Term 1 over so soon? This last term has gone way too fast for my liking. 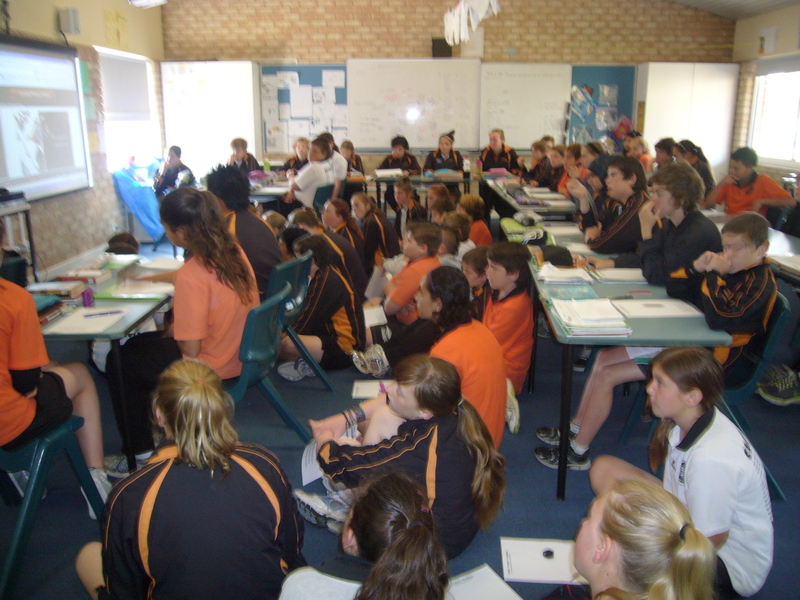 I had so many things that I wanted to get through with the class but we became so busy with NAPLAN preparation, natural disasters topic, Bluearth, Smart Travel, narrative planning, persuasive writing, Envision maths, etc, etc, etc that we just couldn’t fit anymore into our learning. Next term we have a shorter term with Miss Snelling at the helm. We have planned some more exciting topics and will also continue on with our narrative planning as well. I thoroughly enjoying reading your story ideas and files over the break. So many of you have put some wonderful plans together. 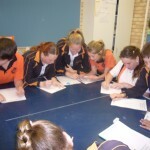 NAPLAN testing begins in week 2 so we will start the term with some quick revision. Perhaps even a practice test or two before the real ones begin. Enjoy that rest of your break. I look forward to getting back into learning with you all soon. I know, I know, I know. It has certainly been very bad of me to have taken this long to do my first post for 2013. The year started in such a hectic manner I was not able to get the chance to put together a post. So to start with I welcome the new students and families of Room 13 and wish them all the very best for the year. We have so much planned to do this year already. 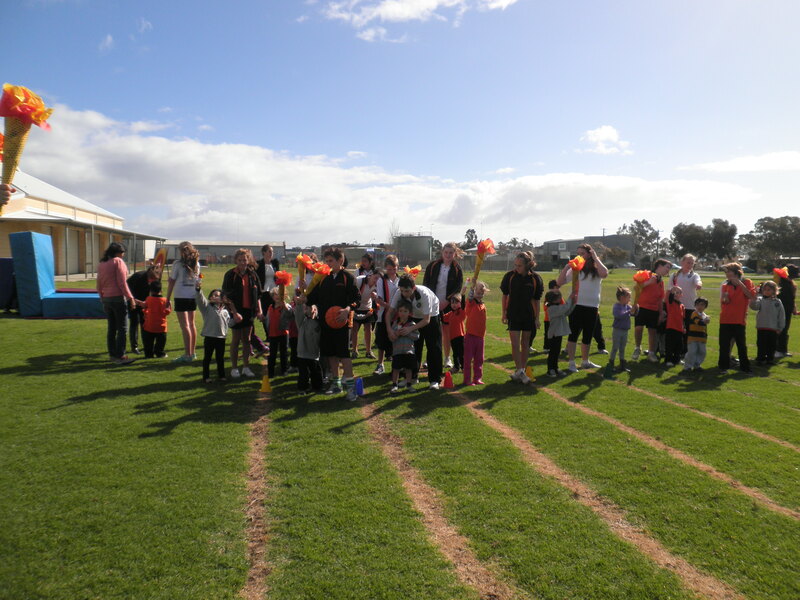 The leadership team has put together their own blog called Cooindian Student News which will keep the staff, children and families up to date with what is going on at our school. We have big plans for fundraising to build a house in Bali. Next term we are going to be having a student teacher join our class. 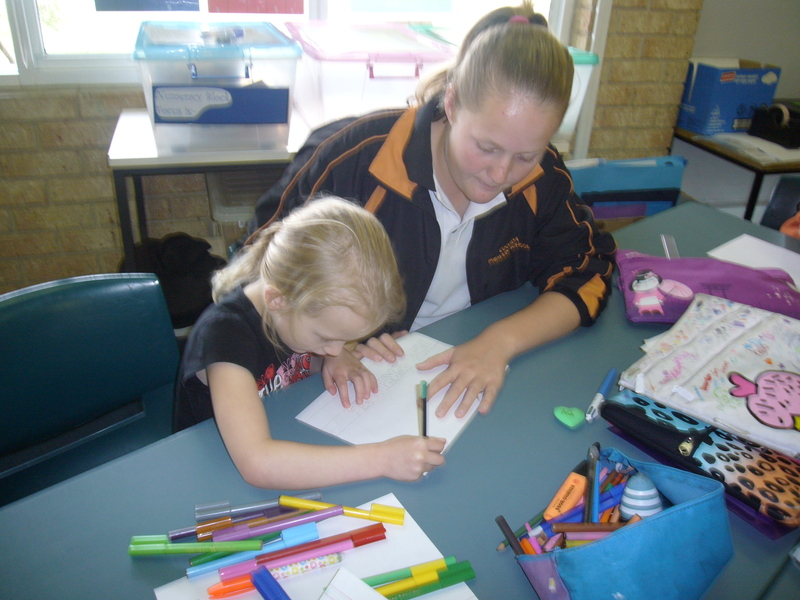 She will be here for the entire term and will be working on Australian History with the class. We look forward to having her with us. Sorry again for the short but sweet blog entry. Next time one of the students will write on behalf of the class, and hopefully have lots of interesting things to talk about. 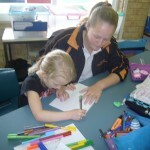 Welcome to all our wonderful Cooinda families who have taken the time out to come and visit our class, and our school. We have some amazing work on show in the classroom tonight. I have been so proud of the work all our students are now producing. The focus of our class work this Parent Night has been writing. We have created some interesting poems and recounted our visit to the mangroves. 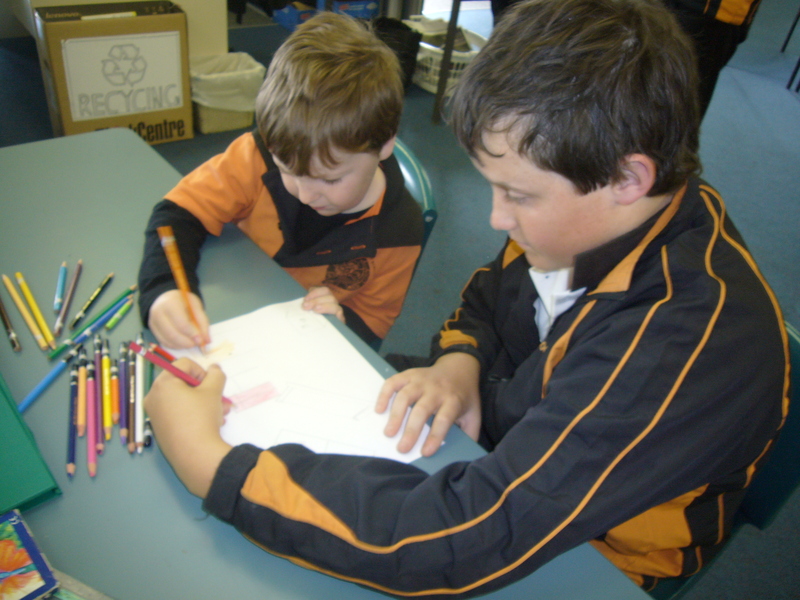 The students have written a report with a partner, who also had knowledge on the same topic. There is a health display showing what we have been learning about in drug education and also some samples of our term 3 novel study. Not only that, we have the days work on our desks so that our parents can see what “A Day in the Life of a Room 13 Student’ would look like. It has been a busy term and we are pleased to display our work to you all. Don’t forget to visit the new undercover area to see more great displays, including Marine Rangers and some Community Agency displays. Please leave a comment to tell us what you have enjoyed the most tonight. 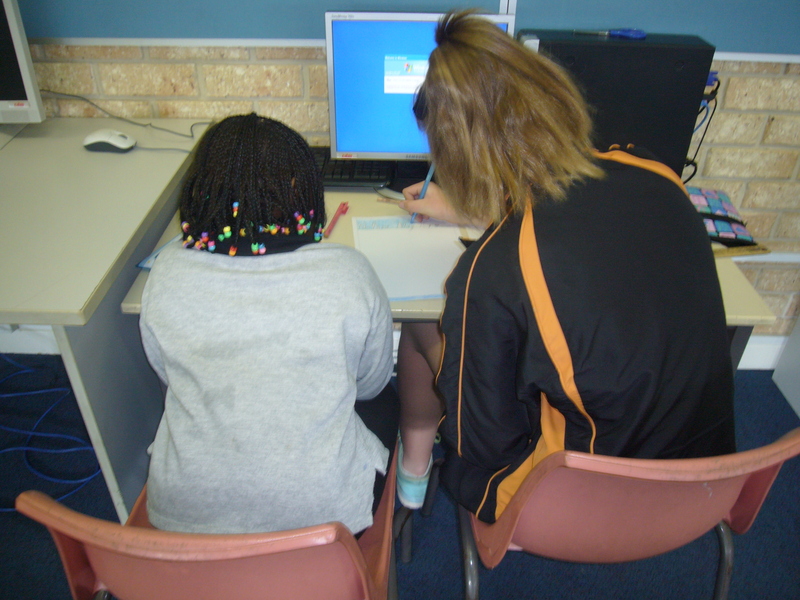 This week was Literacy Week at our school and the students had the chance to work with students from different classes to participate in writing tasks. Early on in the week we met with Room 19, who are our regular class buddies, to complete the cover page of a story that we have been writing for their K/PP. 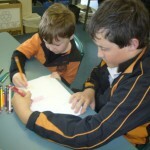 The children thoroughly enjoyed getting their buddy to illustrate for them. 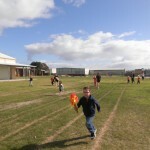 On Wednesday we worked with Room 10. We watched a video clip on the white board and then had to come up with a similar idea to the clip. They drew what they thought a scene from their story might look like and labelled all the details and important parts. From there they worked in groups of four to write the beginning of the story for one of the scenes. On Friday we met up with Room5, who we shared our paper blogs with. 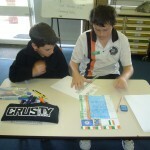 We then showed them how to create one for themselves. Each year 3 had the opportunity to choose their own topic and write their first post for their home page. I can’t wait to see what they look like when they are finished, because they all worked very hard together. Over the entire week we were lucky enough to hear excellent reading of writing tasks after recess. 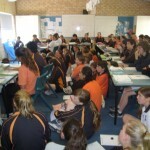 Each class had a turn at choosing 2-3 students to read their writing from the days Literacy Block. I thoroughly enjoyed hearing what the classes had been doing, and also the wonderful language being used in their independent writing tasks. 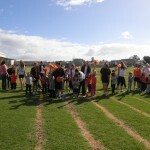 Thank you to Mrs Upson for organising this for us and also the the Cooinda students for a job well done. 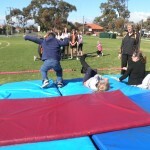 Last week ‘The Team’ got together with their buddies to compete in The Cooinda Buddy Olympics. 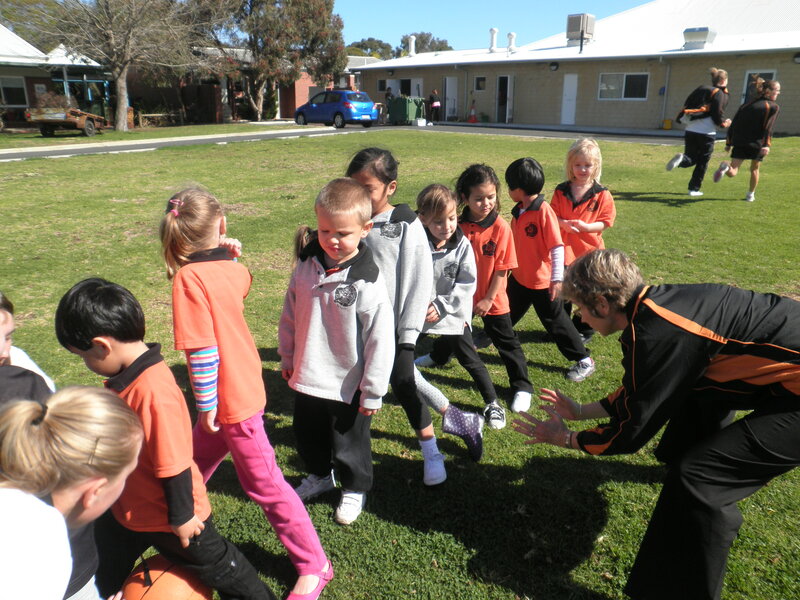 Room 13, Room 19 and Room 20 took to the oval to participate in low jump, tunnel ball, throwing and 20m sprint race. 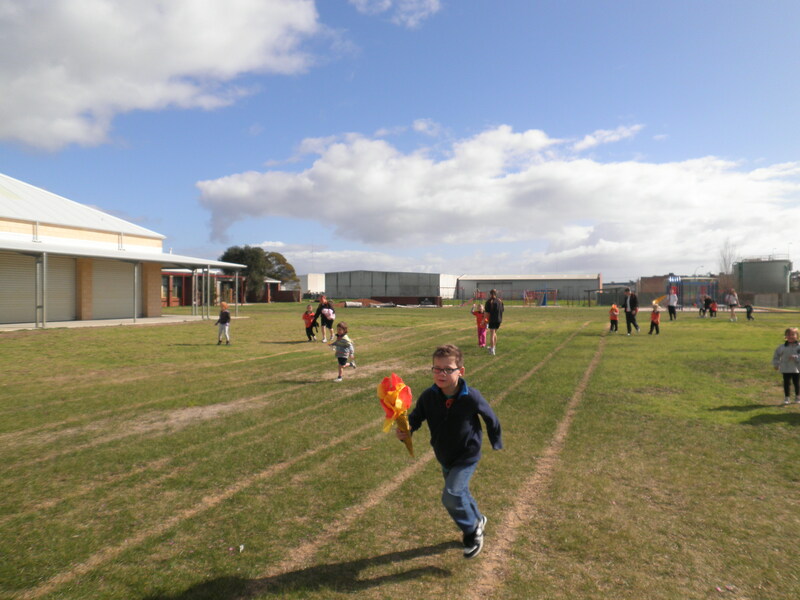 The Kindy and Pre-Primary had a great time and got the chance to try out their Torches carrying the Cooinda Olympic Flame, in a torch relay around the oval. On Wednesday, 15th August the Cooinda Kids had a great time visiting the Leschenault Inlet in Bunbury to investigate the bird life and macro invertebrate numbers at our local mangroves. 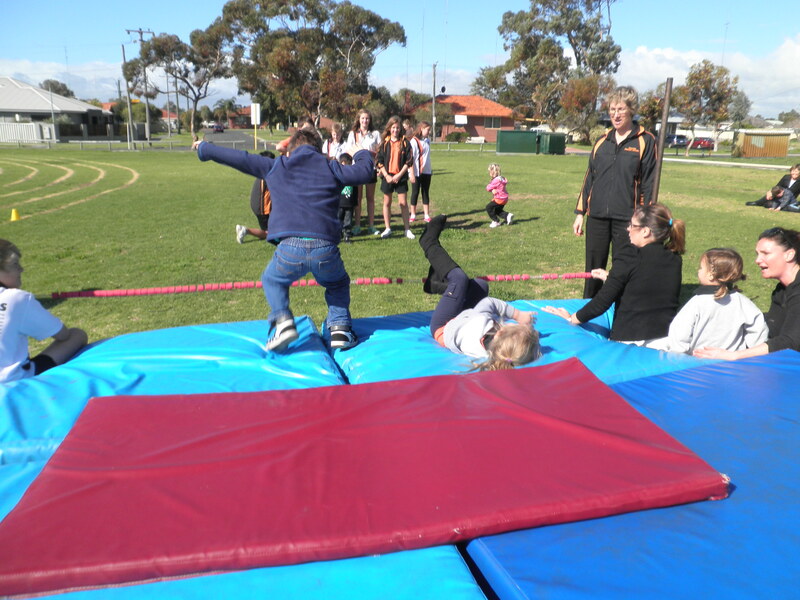 The excursion was all part of National Science Week and was organised by the amazing Mr Scott. Students were given the opportunity to collect samples from the water to see what kinds of macro invertebrates could be found. 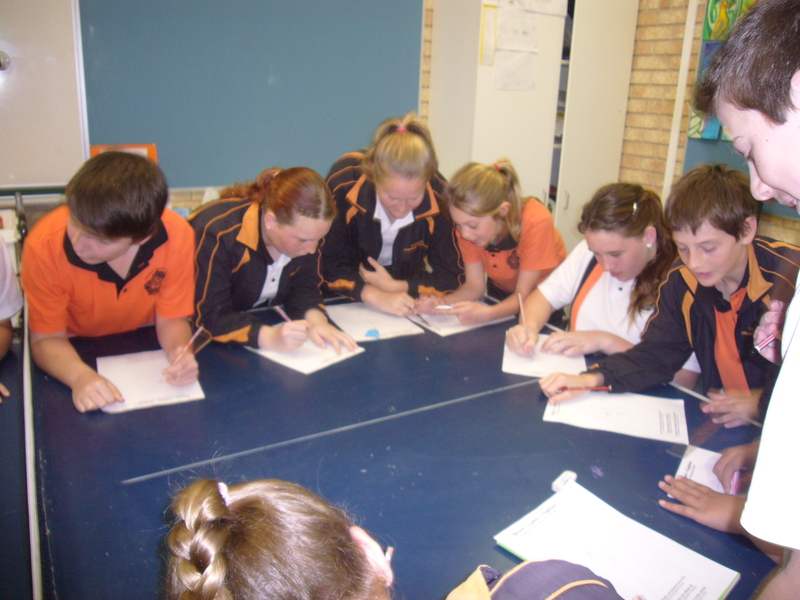 They were able to work in groups to investigate using magnifying glasses and microscopes. The children managed to find a good variety of these species, and even a hermit crab. Following this the students went bird watching in the inlet. Several of a local bird enthusiasts were their to teach the children how to use binoculars and a telescope to view the bird life. Unfortunately on the day, we were only about to spot a few different kinds of birds. All in all it was a great day out with some wonderful science experiences to be had. Many of the students of Room 13 were not quite familiar with blogging at the beginning of the year. So to introduce the concept we all developed our own blog …. on paper. All the paper blogs were displayed in the classroom and the best ones were nominated to become the leaders of our class blogs. Everyone did an amazing job and definitely worked at a level of excellence. It was extremely hard to choose the winners. 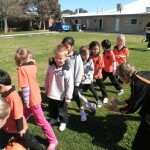 Our 2012 class blogs and some of last years blogs can be found on the right hand side under Class Blogs. We hope that you enjoy them and can make a comment on some of them. Well it really has been quite a while since I have posted in our blog. 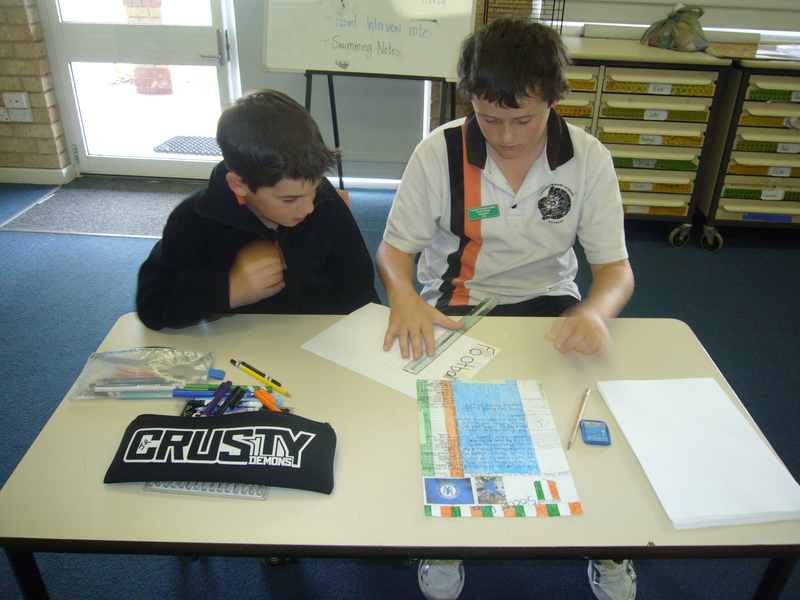 We have been all very busy working towards our NAPLAN test which is coming up in week 4 of this term. This week the class edited a persuasive text that they wrote for me in week 1 of this year. From there they rewrote it using everything that we have learnt this term about literacy and writing texts. I am looking forward to reading them and seeing how far they have come over the past term.